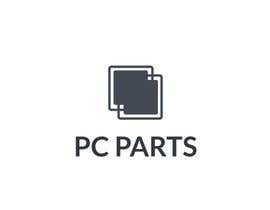 I need a logo designed for an IT company named PC Parts. 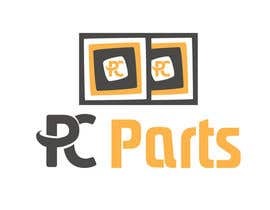 The name PC Parts doesn't need to be included within the logo design. 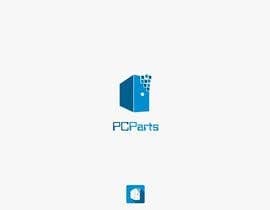 If it is, the logo should be able to stand by itself without any text. 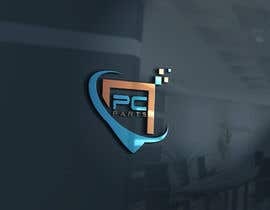 The logo should be simple, only one or two colours max and use simple lines/shapes. 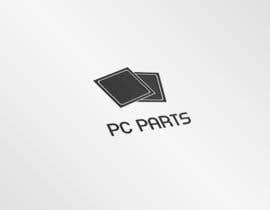 One example logo I have thought about are two rounded squares overlapping each other, representing two computer processors. Please note that this idea is simply an example of the simplicity I want, it shouldn't restrict your design submission. 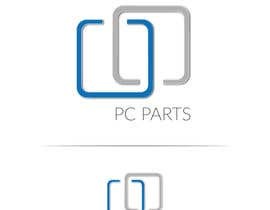 From brief: One example logo I have thought about are two rounded squares overlapping each other, representing two computer processors. 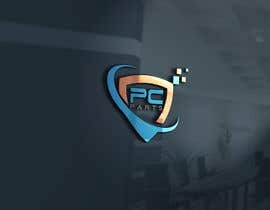 Please note that this idea is simply an example of the simplicity I want, it shouldn't restrict your design submission. You dont understand me.I said the entry 55 you give 5 stars and the idea is not simple like you said in your brief, anyway forget it.